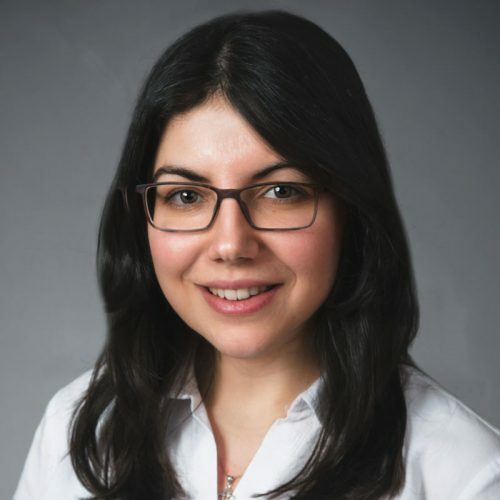 Luana Colloca is an associate professor in the Department of Pain and Translational Symptom Science at the University of Maryland School of Nursing and the Department of Anesthesiology at the University of Maryland School of Medicine. She has conducted groundbreaking studies that have advanced scientific understanding of the brain bases for pain modulation in humans, and her approaches span from mechanisms of pain reduction to translational science. Colloca’s discoveries include the role of human pharmacological conditioning in tapering medication, how observation of clinical outcomes in others shapes firsthand pain experience, and the enhancement of expectancy-induced analgesia via vasopressin activity.